You may have heard of magic mushrooms or even consumed them. But what are they? The young fruiting bodies of Psilocybe cubensis. Note the slight bluing just below the cap indicating physical or environmental stress. Image from Shutterstock. Why are some mushrooms considered magic? How do you identify magic mushrooms? What molecules are in magic mushrooms? How do magic mushroom molecules work? What are the dosages for magic mushrooms? What are some therapeutic uses of magic mushrooms? Mushrooms are the fruiting or reproductive bodies of a fungal organism. Because of their shape, sometimes they’re called toadstools when the mushroom is above the ground. What most people don’t realize is the mushroom is only a small part of the fungal organism. There is much more to them than what meets the eye. The mycelium is a vast network of interconnected filaments that branch out from the mushroom below ground, above, or both. Together, these filaments and the mushrooms create an interconnected communication and transportation network. The whole network is a single organism in the eyes of scientists. This concept comes from two characteristics; 1) the cells that make up the mushroom and mycelium are genetically identical and 2) the cells communicate with each other. Interestingly, the largest living organism on Earth is not a blue whale. It is a fungus. The network of Armillaria ostoyae, nicknamed Humongous Fungus, covers over 2,300 acres in the Malheur National Forest in Oregon. This pathogenic fungus may also be the oldest organism in the world. Estimates put its age somewhere between 2,400 and 8,650 years. 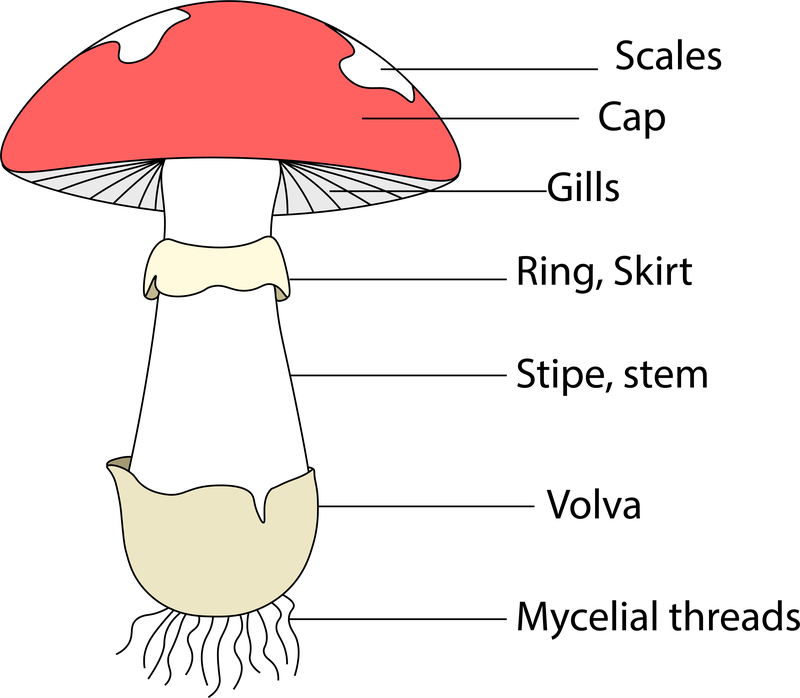 Figure 1: Illustration showing the main parts of a magic mushroom like those discussed in this article. Image from Shutterstock. The world is full of different kinds of mushrooms that have a variety of shapes, sizes, colors, life cycles, and ecosystems. Figure 1 shows the basic structure of mushrooms like those that contain psilocybin. In this type of mushroom, the gills contain the spores. This seed-carrying is why mushrooms are fruiting bodies just like apples and tomatoes. They carry the reproductive gametes. For many gilled mushrooms, spores are dispersed on the wind and by animals and insects. But not all mushroom species have gills—only those in the order Agaricales. In other species, spores come out of pores or spines on the underside of the cap. In species like stinkhorns, a smelly slime at the top of the mushroom holds the spores. The stench attracts flies and other insects. The spore-packed slime sticks to their legs as they inspect the mushroom. Then, the insects distribute the spores when they fly away and land on rotting plant material. Puffball mushrooms explode to release their spores. This also happens when they get kicked, hit by a falling branch, or impacted in other ways. Why Are Some Mushrooms Considered ‘Magic’? Some mushrooms are considered ‘magic’ because they cause profound changes in human perception and consciousness when eaten. For some people, the effects are magical, mystical, and insightful. 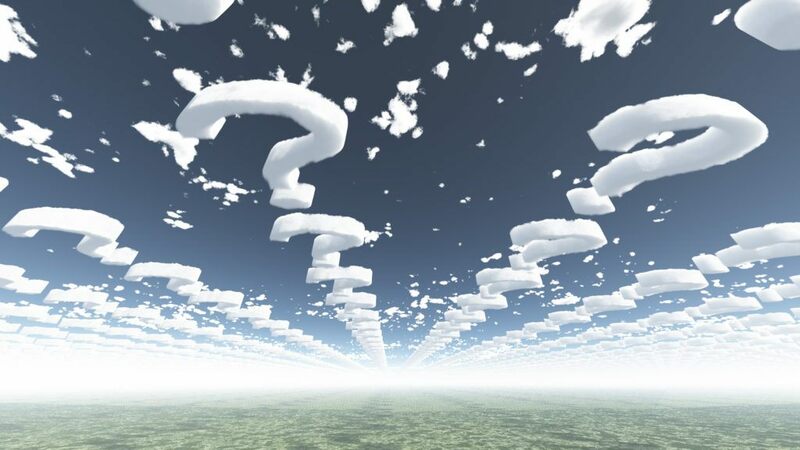 People may have an experience that brings on anxiety or fear which is called a “bad trip.” Overall, the ‘magical’ description centers around experiences and perceptions that are out of the ordinary or profoundly transformative or both. Even scientists often use the word ‘magic’ to describe the effects because very little is known about the underlying chemistry and biology. The ability of magic mushrooms to alter consciousness is the result of the different molecules in them. 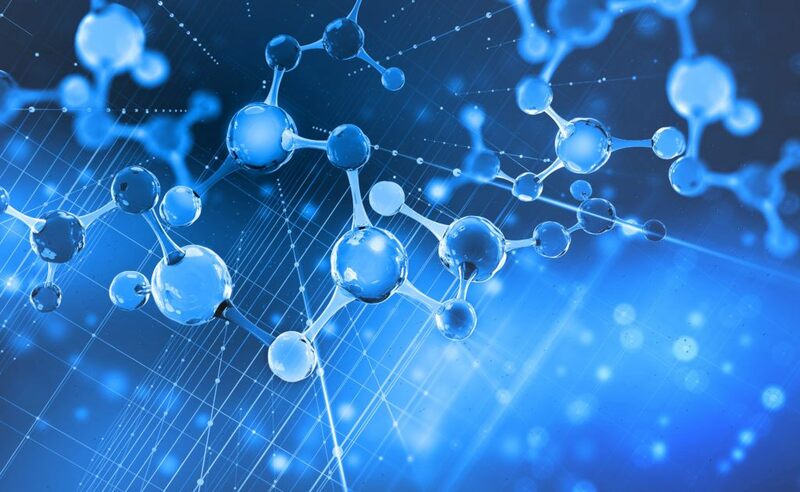 These molecules are metabolized by the body and interact with the brain in specific ways. There are many different kinds of magic mushrooms, and they have varying amounts of these psychoactive molecules. The overall effect of magic mushrooms depends on which molecules are present, how much, and how they interact with each other. Currently, most of this biochemistry is not understood and is not being actively investigated by scientists. Also, the set and setting where a person uses magic mushrooms have a significant influence on the effects. R. Gordon Wasson was the first to use the term magic mushroom in a 1957 article in Time magazine. In the article, Wasson provided the first modern media coverage of psychedelic mushrooms and their effects. Showing amazing insight, Wasson posed the question “Will it [the hallucinogenic agent] prove of help in coping with psychic disturbances?” Just over a year later, Albert Hofmann would be the first to isolate psilocybin and psilocin from magic mushrooms,2 helping usher in a decade of psychedelic research and new understanding. In his book Psilocybin Mushrooms of the World, Paul Stamets says there are about 100 magic mushroom species.1 Most of these magic mushroom species (about 80) are in the genus Psilocybe. There are several more magic mushroom genera including Inocybe, Conocybe, Panaeolus, Gymnopilus, and Pluteus. These mushrooms contain psilocybin (and possibly other psychoactive compounds) and can look very different from each other. Stamets says that mushrooms from Psilocybe and Panaeolus are “fairly safe to identify.” That’s because these two genera have no known poisonous species. 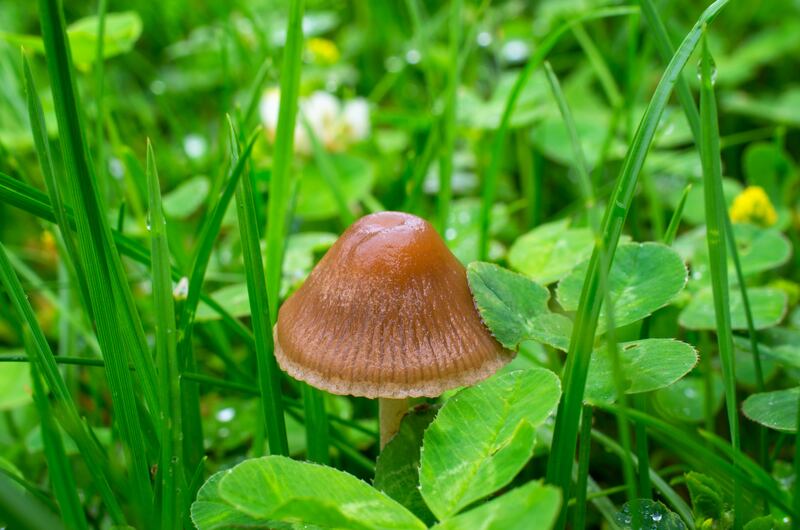 The most difficult (and dangerous if incorrect) to identify genera are Conocybe and Inocybe. One of the most popular magic mushrooms is Psilocybe cubensis (Figure 2), also known as “cubies” or “golden tops.” According to Stamets, when young, the cap is conical and flattens out into a plane as the mushroom ages. The color is reddish cinnamon brown when young. It turns lighter with age, becoming a more golden brown. 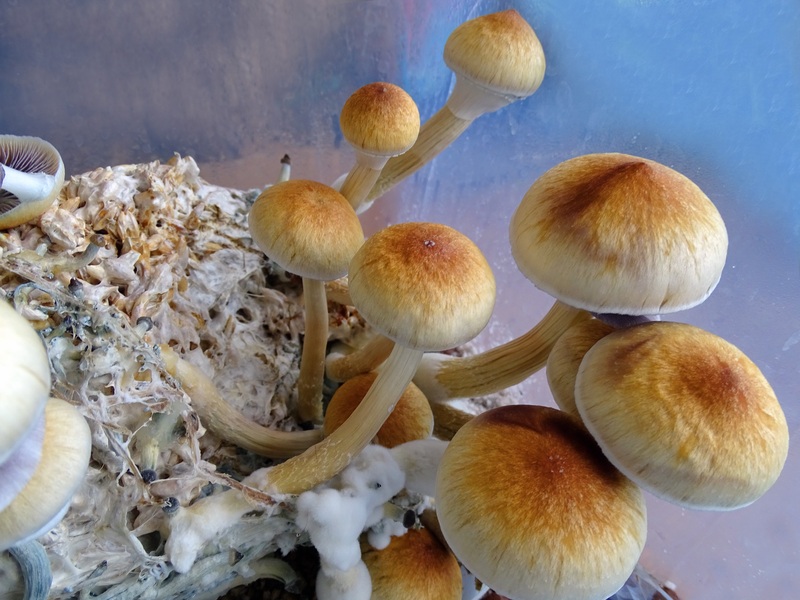 P. Cubensis likes to grow in dung. It’s found in the spring, summer, and fall throughout the southeastern US, Mexico, Cuba, Central America, South America, the subtropical Far East, and parts of Australia. In the southeastern US, May and June are the best picking times. Based on research data, Stamets ranks P. cubensis as “moderately potent.” When grown indoors these magic mushrooms are usually more potent than those found in the wild. This is likely due to nutritional factors in the soil and protection from damaging ultraviolet radiation. Another example of a magic mushroom is Psilocybe semilanceata (also called liberty cap or witch’s hat) shown in Figure 3. The color of this mushroom changes as it absorbs and loses water. It’s a dark chestnut brown when moist. The color turns light tan or yellow as it dries and may have an olive tint. Stamets classifies P. semilanceata as moderately to extremely potent. Other species in the genus Psilocybe look entirely different such as P. cyanescens shown in Figure 4. This mushroom is chestnut brown when it’s young and gets more caramel colored as it ages. Figure 2: Cultivated Psilocybe cubensis living in an inoculated growth medium. Notice how the shape of the cap flattens out (foreground) as it matures from a young specimen (background). Image from Shutterstock. Figure 3: The characteristic dark chestnut color of Psilocybe semilanceata when it’s moist. Image from Shutterstock. Figure 4: Psilocybe cyanescens has a wavy edge on its cap as it matures. Note the younger fruiting body of the same species to the left which has a different appearance. Image from Shutterstock. One distinguishing feature of psilocybin-containing mushrooms is they often bruise blue. (Figure 5). Blue bruising appears to arise from the oxidative degradation of psilocin into an unknown blue compound. 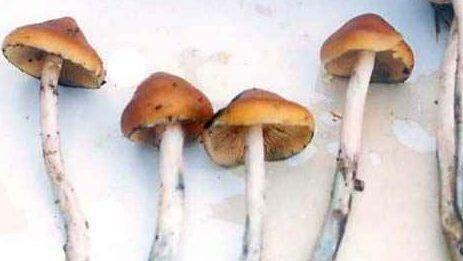 Figure 5: These mushrooms are displaying blue bruising that is characteristic of those containing psilocybin. Another identifying feature of Psilocybe mushrooms is their characteristic purple-brown colored spore print. 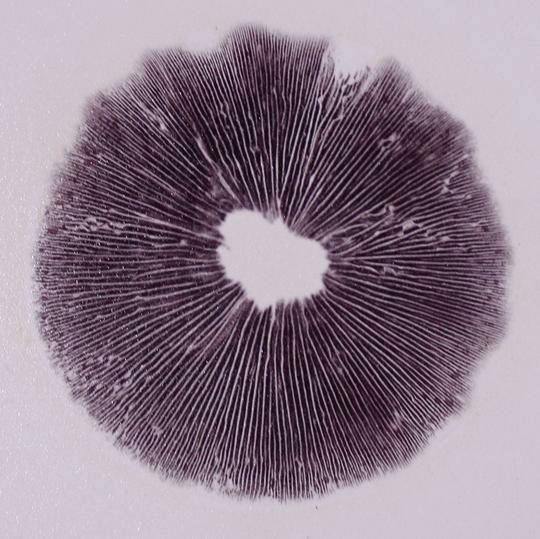 A spore print is made by removing the cap and leaving it gill-side down on a piece of paper or foil for several hours (Figure 6). Figure 6: Spore print from Psilocybe cubensis. Image from ValleyMyco.com. Another distinct and potentially ‘magic’ species of mushroom is Amanita muscaria also known as fly agaric or fly amanita. It does not contain any psilocybin or derivatives but has psychoactive effects due to other compounds. The mature mushroom has a very distinctive appearance as shown in Figure 7. Figure 7: Mature amanita muscaria fruiting bodies with bright red caps displaying an abundance of white nodule-like growths. Image from Shutterstock. There are many psychoactive molecules (chemists call them compounds) in magic mushrooms. Psilocybin is most frequently cited as THE active component in magic mushrooms. There is a common misconception that psilocybin (Figure 8) is the ‘active’ ingredient in magic mushrooms. 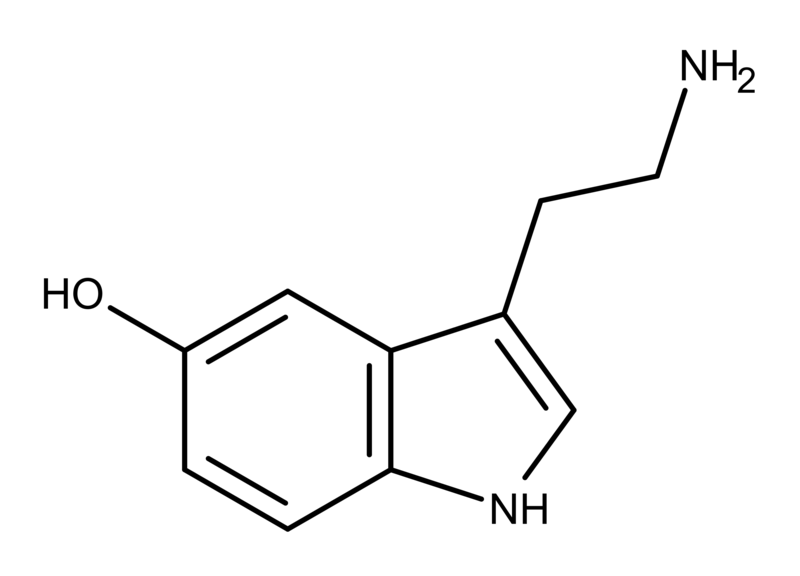 Technically, psilocybin is a prodrug of psilocin (Figure 9). When consumed, psilocybin is rapidly metabolized into psilocin. Psilocin is the primary bioactive psychoactive component. Magic mushrooms do contain some psilocin but in minimal amounts. 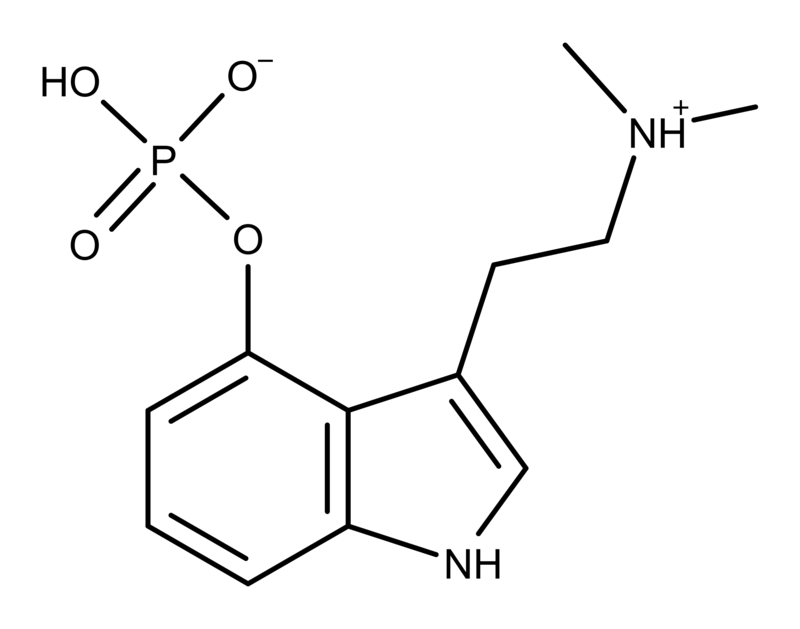 Figure 8: The chemical structure of psilocybin, the prodrug of psilocin (Figure 9). The body metabolizes psilocybin into psilocin by removing the phosphate group. Figure 9: The chemical structure of psilocin. This is the metabolically active component the body makes from psilocybin. Psilocybin derivatives are compounds that have a chemical structure similar to psilocybin. 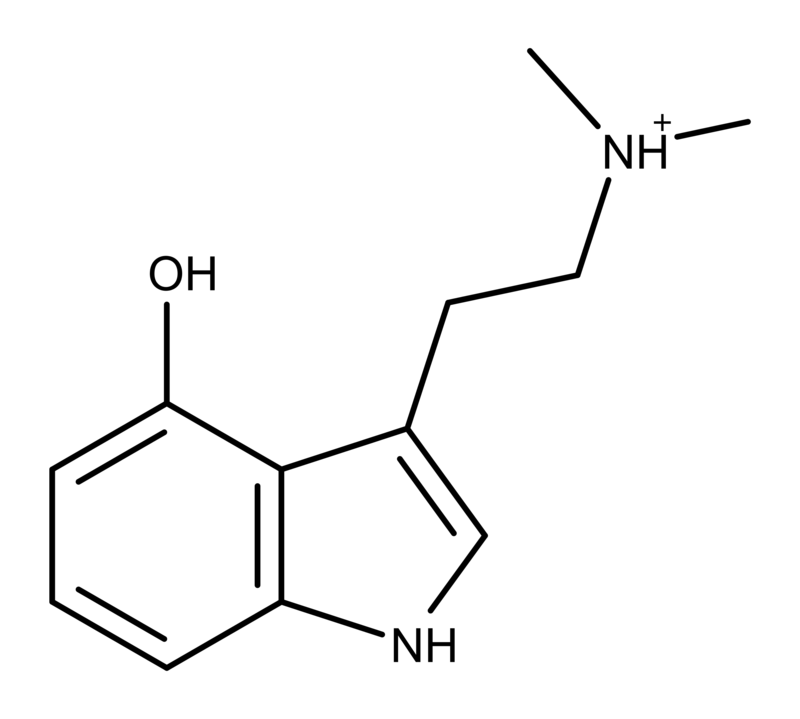 Psilocin is one derivative of psilocybin. Other derivatives in psychedelic mushrooms are norpsilocin, aeruginascin, baeocystin, and norbaeocystin. These seemingly “minor” chemical differences between psilocybin derivatives can have dramatic effects on the molecule’s cellular and clinical pharmacology. There are several other psilocybin derivatives in nature that may or may not be in magic mushrooms. These include the toad venoms bufotenin and 5-MeO-DMT, serotonin, melatonin, tryptamine, N-methyltryptamine, N, N-dimethyltryptamine, tryptophan, and 5-Bromo-DMT. 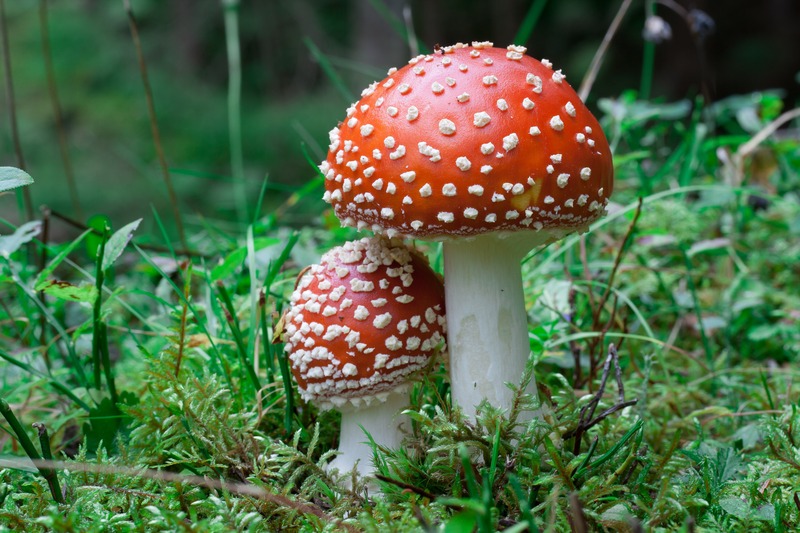 In the fly agaric mushroom mentioned earlier, the psychoactive effects are due to two compounds called muscimol and ibotenic acid. To some people, this mushroom may be “magic,” too. Figure 10: The chemical structure of psilocin. Notice the similarities between it and the neurotransmitter serotonin shown in Figure 11. Figure 11: The chemical structure of neurotransmitter serotonin. The chemical structure of magic mushroom compounds like psilocin (Figure 10) and other derivatives look a lot like the neurotransmitter serotonin (Figure 11). 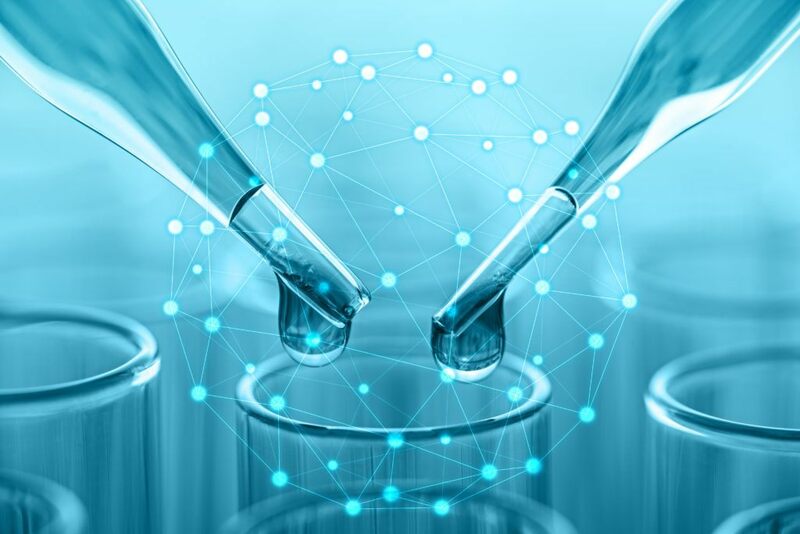 Serotonin is known as the “happiness molecule” or “confidence molecule” because it produces feelings of well-being when it binds to specific serotonin receptors. Serotonin receptors in the brain are the primary targets for magic mushroom compounds, too. But even though magic mushroom compounds bind to the same serotonin receptor, they cause different effects than serotonin. So the ‘magic’ is at least partially due to different molecules = different drugs with different binding properties. There are seven known classes of serotonin receptors with 14 subtypes.3 Magic mushroom compounds (or their metabolites/derivatives) cause psychedelic effects primarily through binding to the 5-HT2A subtype. The type and amount of psychoactive chemicals in magic mushrooms varies depending on the species. There are also substantial differences between different samples of the same species. Different parts of mushrooms can have more/different psychoactive chemicals, too. Paul Stamets says, “…within any one species, there can be a tenfold or more range in psilocybin and psilocin production from one collection to the next!” Therefore, preparing accurate and precise doses of fresh or dried mushroom flesh is difficult and often inaccurate. Over the years, expert mycologists like Paul Stamets have done painstaking work to understand magic mushroom potencies and create dosage guidelines. According to Stamets, calculations using a person’s body mass are best for determining dosages. For example, he says in general, 0.25 mg of active components per kilogram of body weight is a ‘manageable dose’ for a 176 lb (80 kg) male (i.e. 0.25 mg/kg x 80 kg = 20 mg). 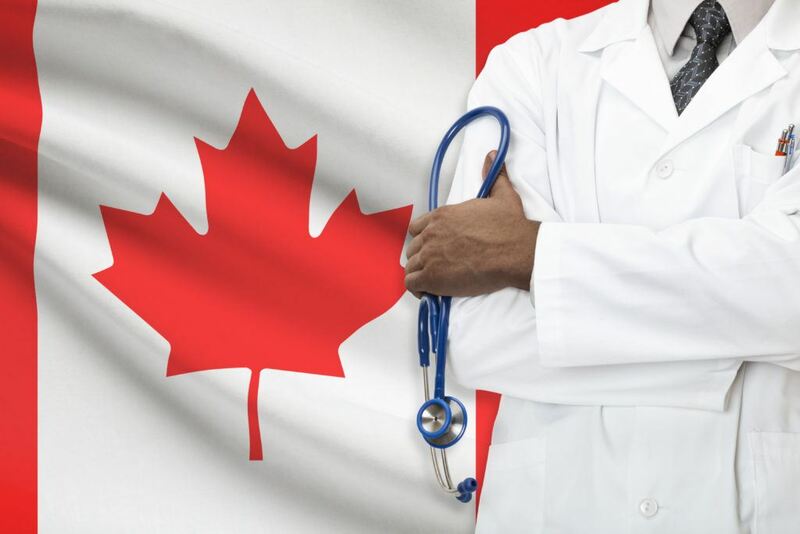 Once body mass is taken into account, doses can be adjusted up or down to account for personal sensitivities and past experiences. A high dose for most people is around 0.5 mg of active components per kilogram of body weight (40 mg). Stamets says an “extreme dose,” too high for even most magic mushroom veterans, is 1.0 mg per kilogram of body weight, which is about 80 mg of active components. There are several websites with dosage recommendations. The terminology varies between these sites, as well as the ranges for low, medium/moderate, high, etc. doses. Also, online dosage guidelines can be based on the reported personal experiences of users which are often subjective. Psilocybin is being studied in mental health via what is termed psilocybin-assisted therapy. Therapies using synthetic psilocybin alone and only dried magic mushrooms have attracted attention as potential therapeutic agents. Psychotherapists Tom and Sheri Eckert founded the Oregon Psilocybin Society (OPS) to advocate for the legalization of using dried psilocybin mushrooms in therapy. Their efforts center around the Psilocybin Service Initiative (PSI2020). 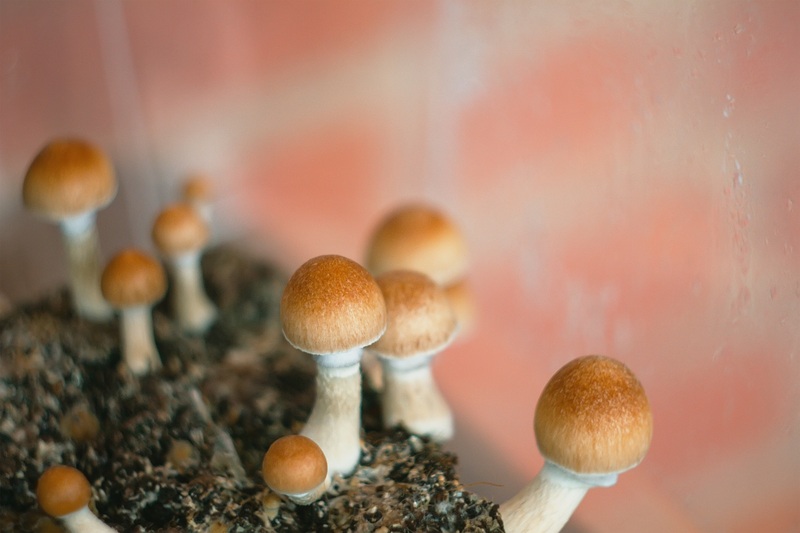 This ballot petition allows for psilocybin mushroom services throughout Oregon, including psilocybin mushroom-assisted therapy. 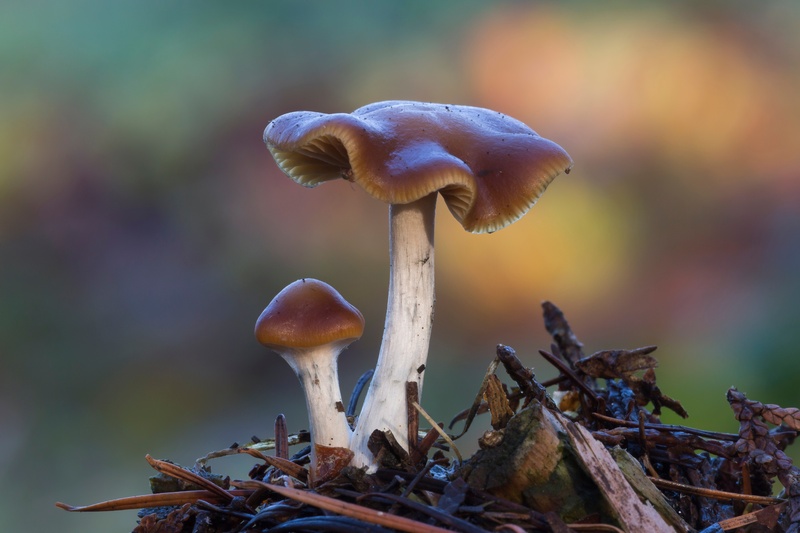 If passed by Oregon voters, this effort will also reduce the criminal penalties for possession of psilocybin mushrooms in Oregon to a violation. The term magic mushrooms refer to the fruiting bodies of some fungi. They contain psychoactive compounds such as psilocybin and psilocin. Some species are easier to identify than others but most all bruise blue if they contain psilocybin. There are many different psychoactive compounds in magic mushrooms. The compounds present vary from species to species and batch to batch. Because of this, creating exact and precise dosages of psilocybin from dried magic mushrooms is difficult. The compounds present in magic mushrooms work together in a variety of ways to create different effects for the user. Most of this interaction is not understood by scientists. In the brain, magic mushroom compounds bind to the same receptors as serotonin. Researchers have discovered many therapeutic uses for dried magic mushrooms and synthetic psilocybin including treating depression and addiction.